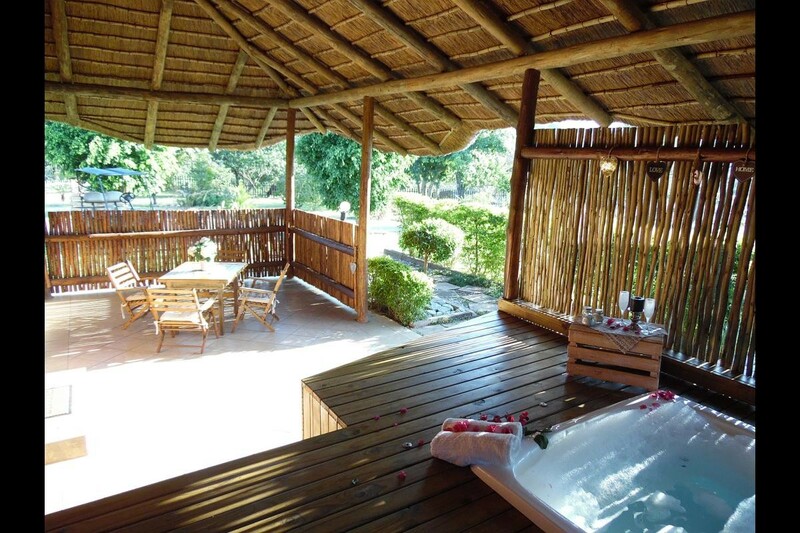 Eagles Guest Farm welcomes you to the heart of the Lowveld with its sub-tropical climate and breathtaking scenery. 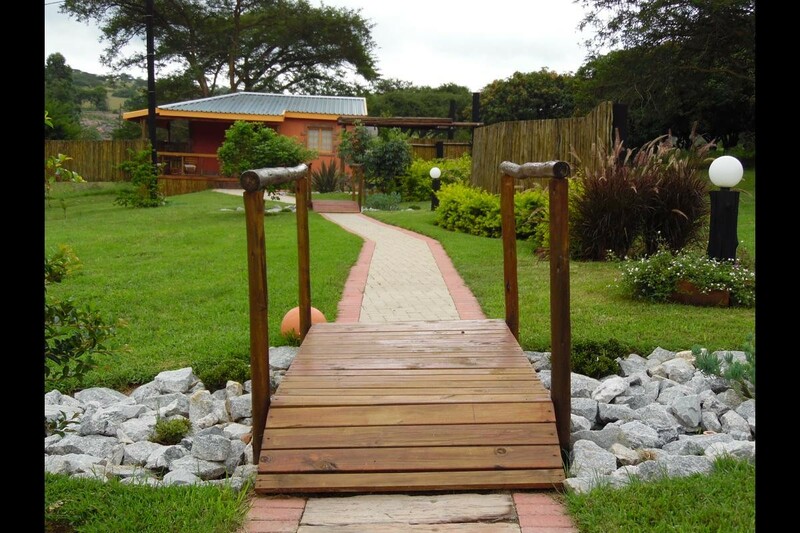 Our Guest Farm is a 40 hectare macadamia farm with a private dam where you can enjoy catch and release fishing. 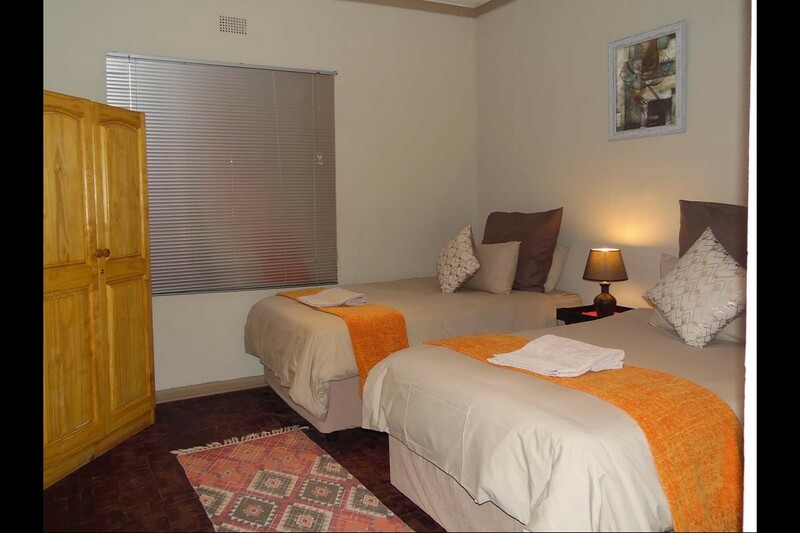 Eagles Guest Farm is only a 20 minute scenic drive from Kruger Mpumalanga International Airport. 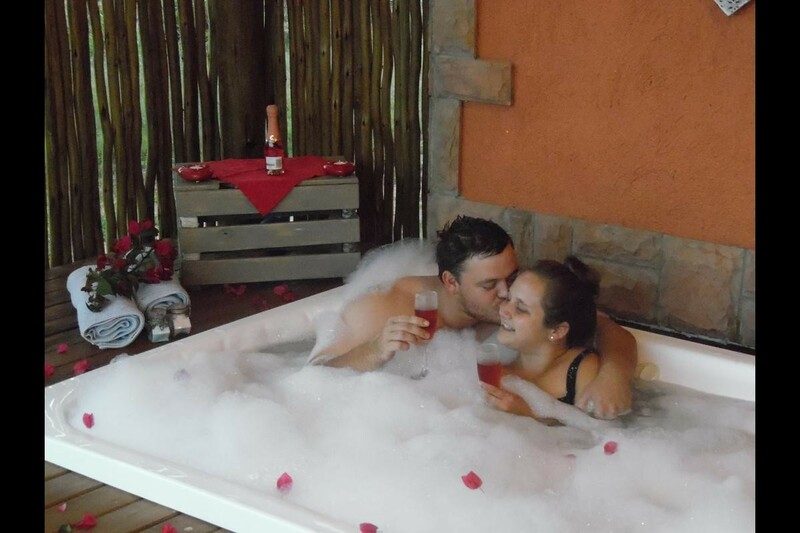 Eagles Guest Farm welcomes you to the heart of the Lowveld with its sub-tropical climate and breathtaking scenery. 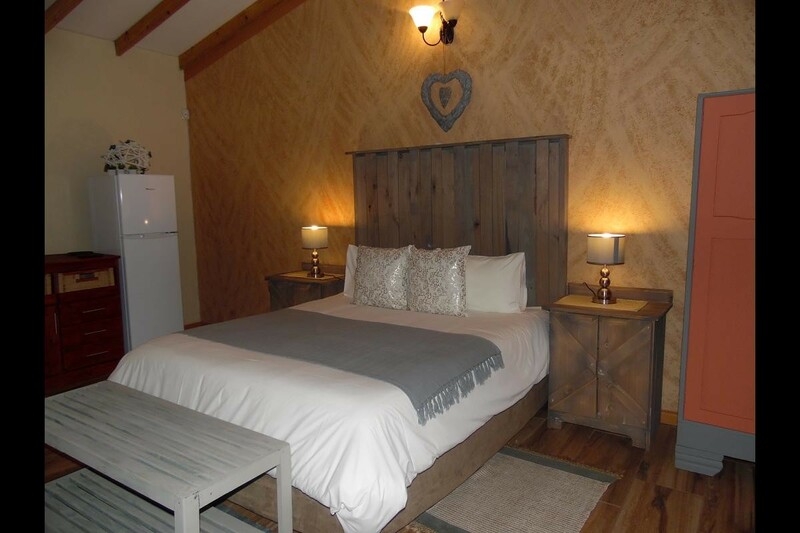 Our Guest Farm is a 40 hectare macadamia farm with a private dam where you can enjoy catch and release fishing. 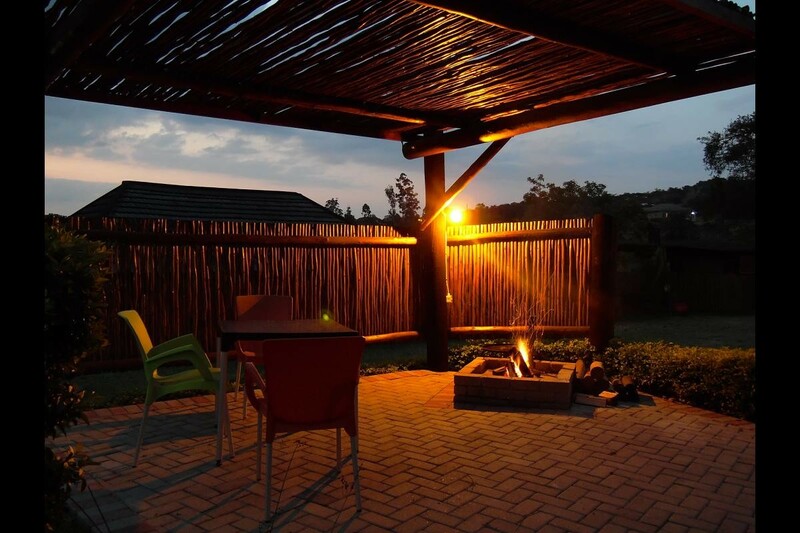 Eagles Guest Farm is only a 20 minute scenic drive from Kruger Mpumalanga International Airport and 30 minutes from Kruger National Park, were we can arrange private game drives to Kruger National Park on request at a surcharge. 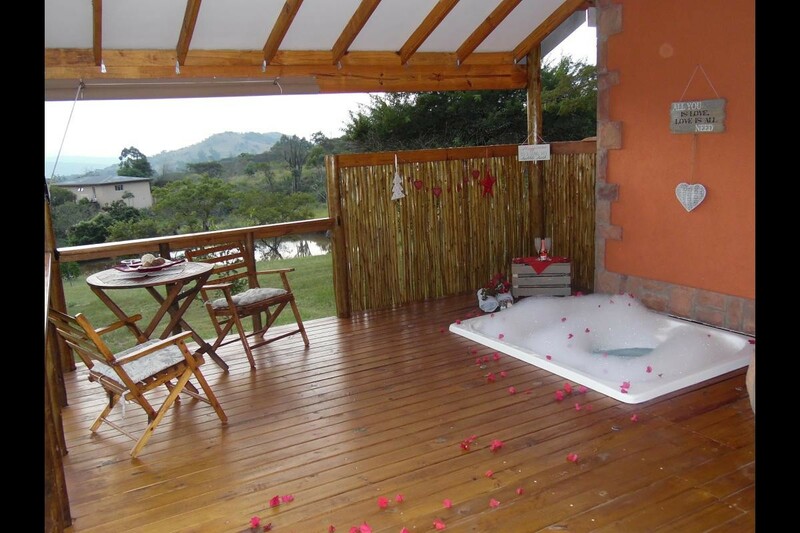 Eagles Guest Farm is a 6km drive from Nelspruit City Centre, where you can enjoy a variety of activities. 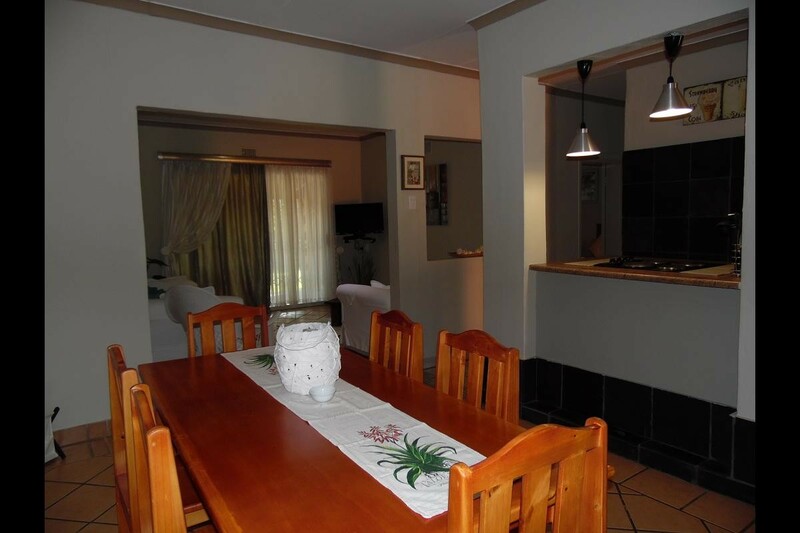 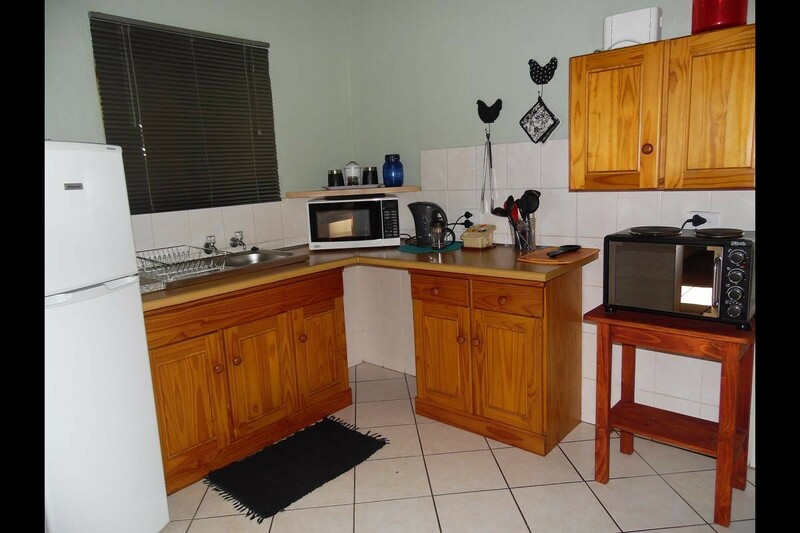 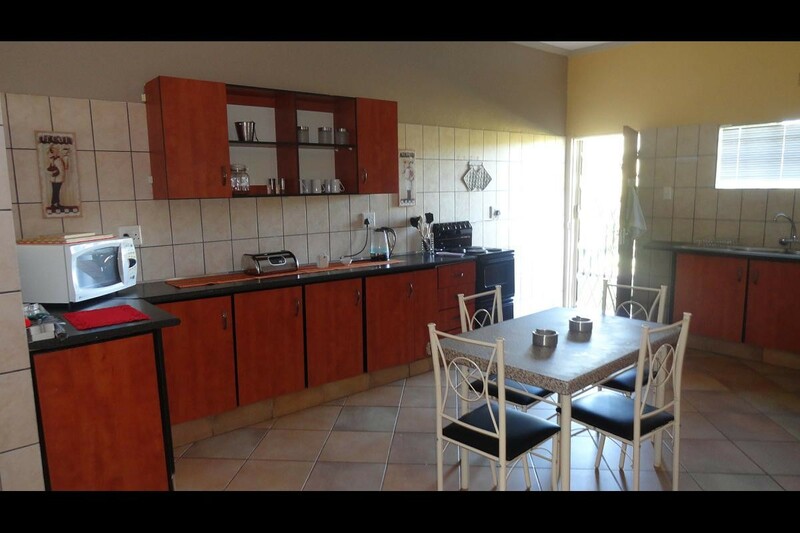 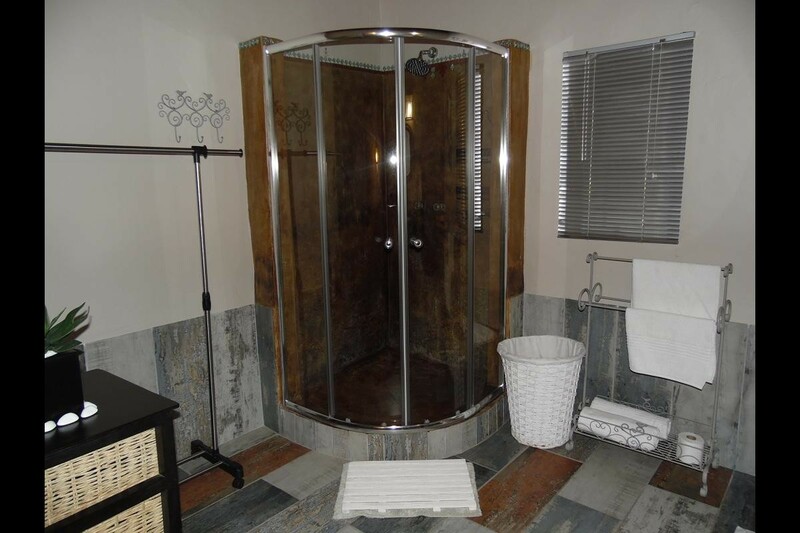 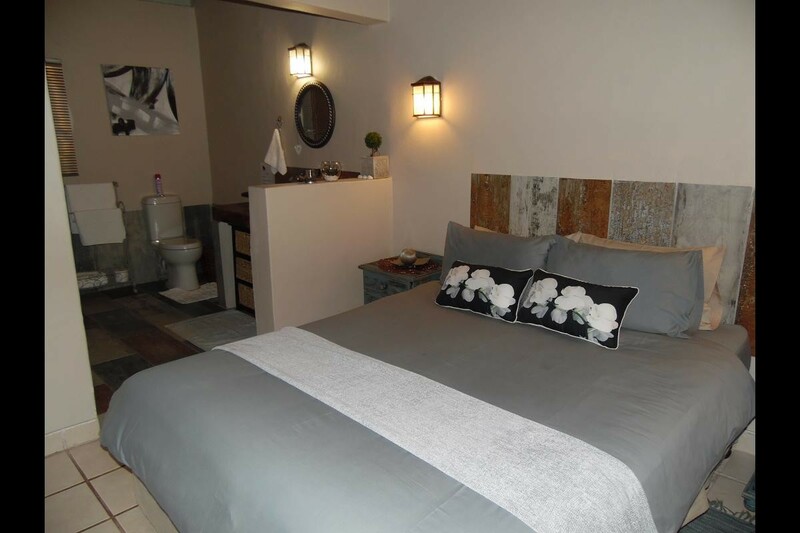 Come and enjoy the fresh air of the Lowveld around an open fire, or relax in your own private Jacuzzi.